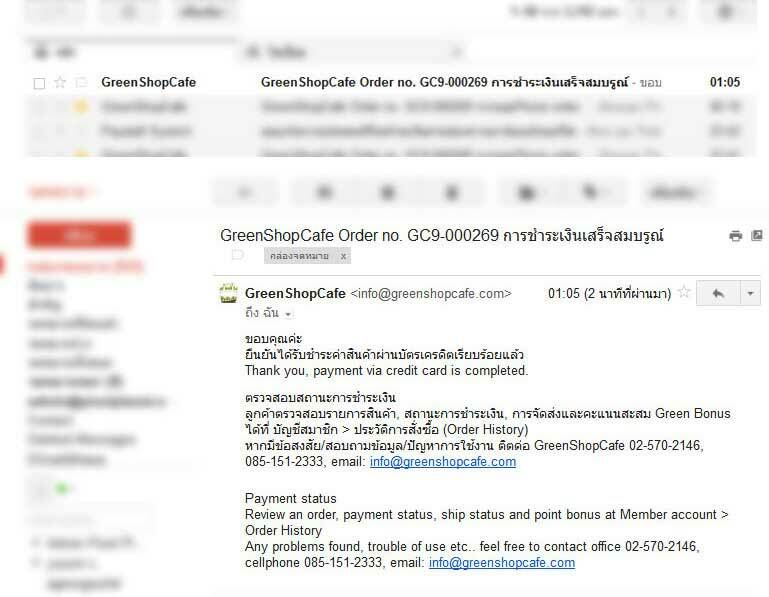 GreenShopCafe using payment gateway facilty supply by KTC PayGate, own by KTC Public Company Limited - leading credict card issuer in Thailand. 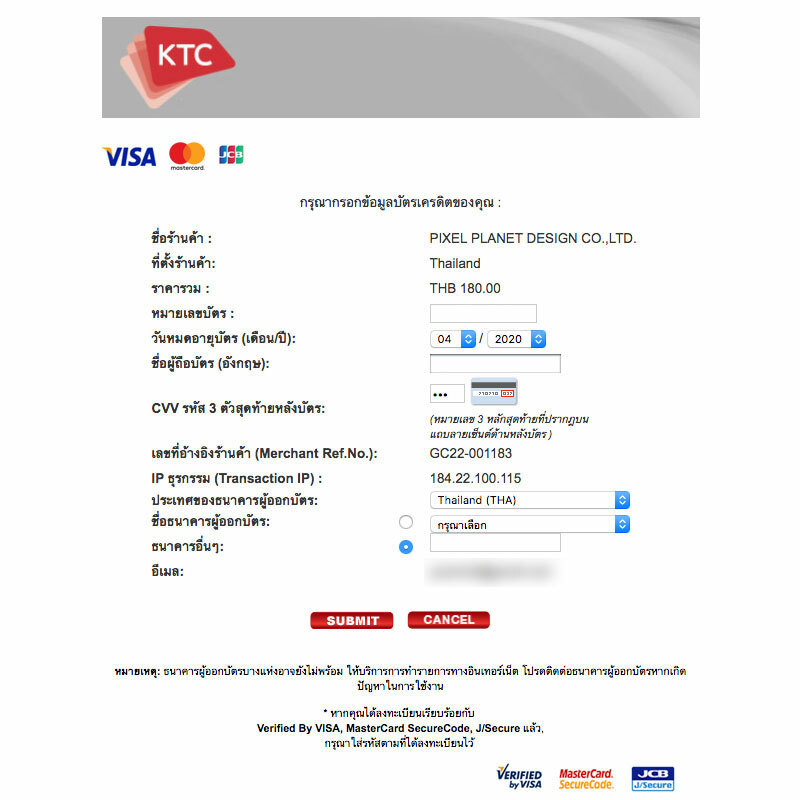 The data of customer card shall provide and process on the KTC PayGate system. 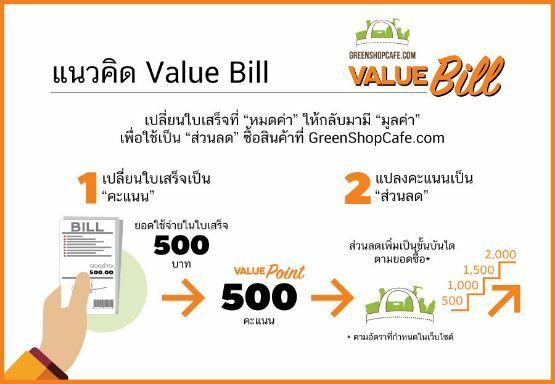 GreenShopCafe not proceed and collect any of data of customer card. 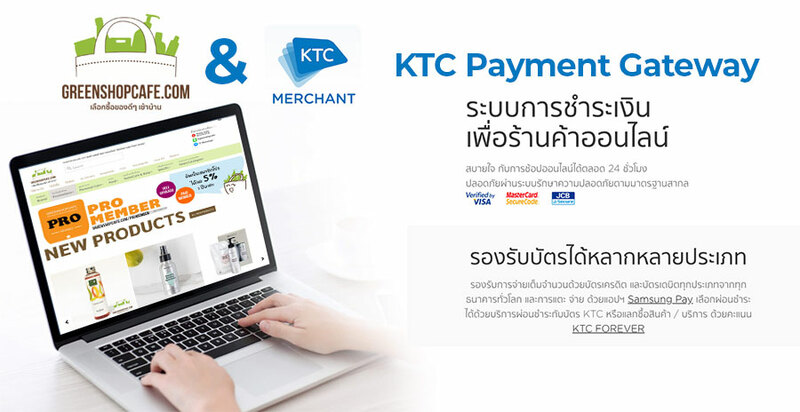 At the payment method page, click the blue button - Pay by Credit Card. Review the card information after fill up. Submit to proceed the card once it is correct. 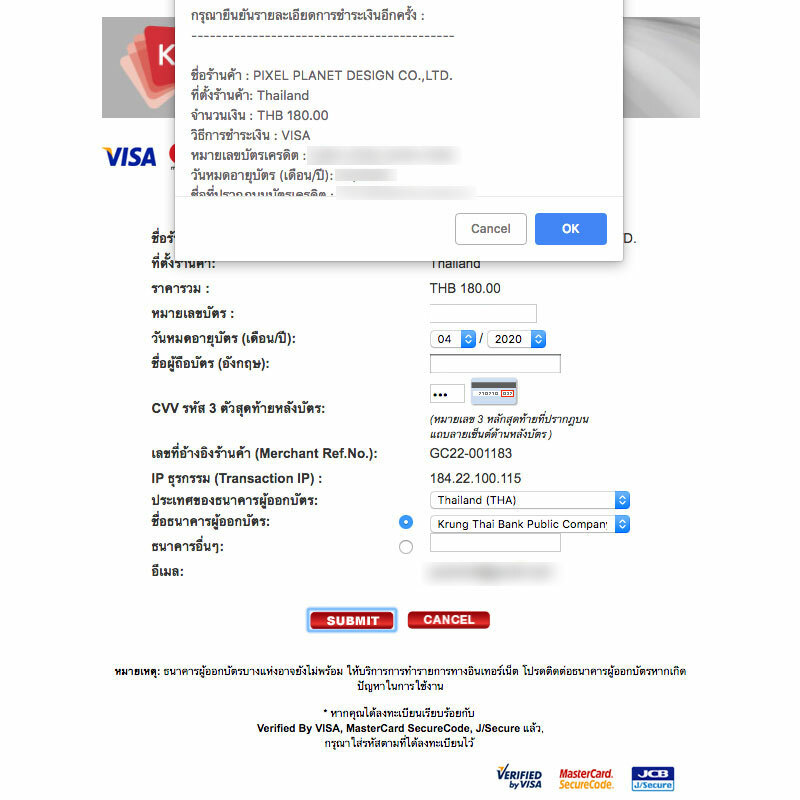 For international card issuer outside Thailand may or may not accepted. 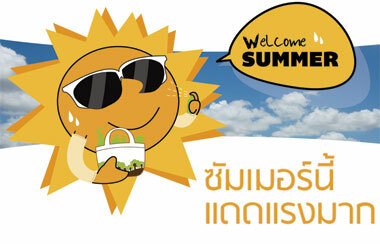 Please check from the list of card provide. 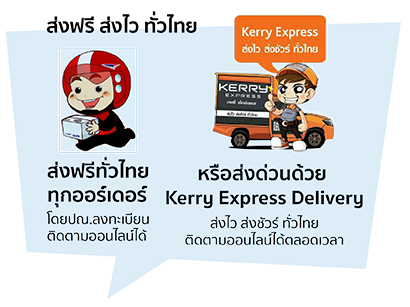 Any issue regarding the card, please contact the card issuer. 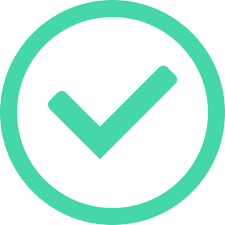 In case of incompleted or expired of OTP, customer is able to request repeatedly. 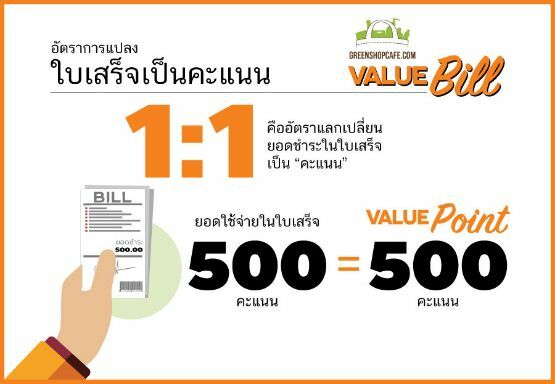 Expiration period of OTP may varied and base on card issuer. 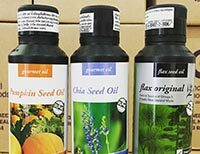 Please contact them for detail of this. 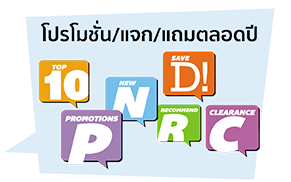 Foreign card may not need OTP, please check with the card issuer. 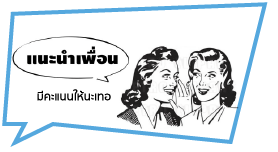 Once the payment is done, thank you message show as sample. 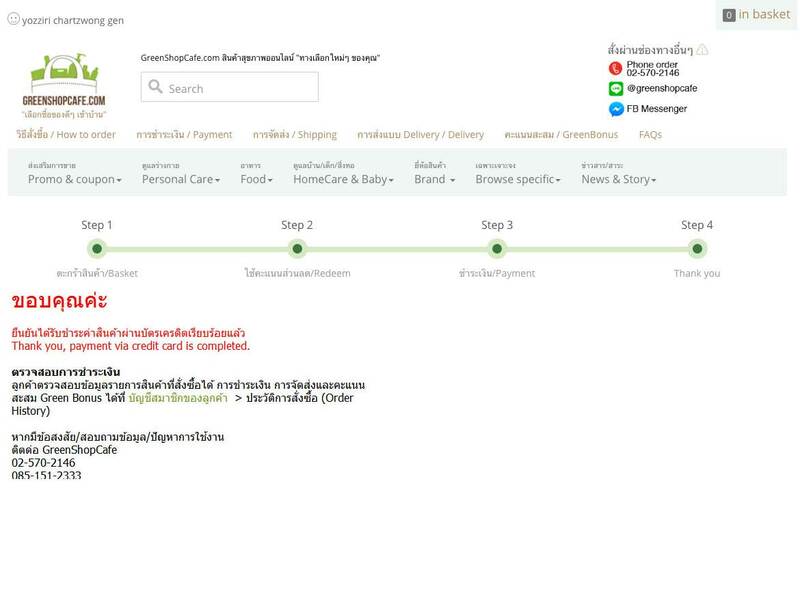 After payment method selected, Thank you page shows up to confirm that the order is completely placed. 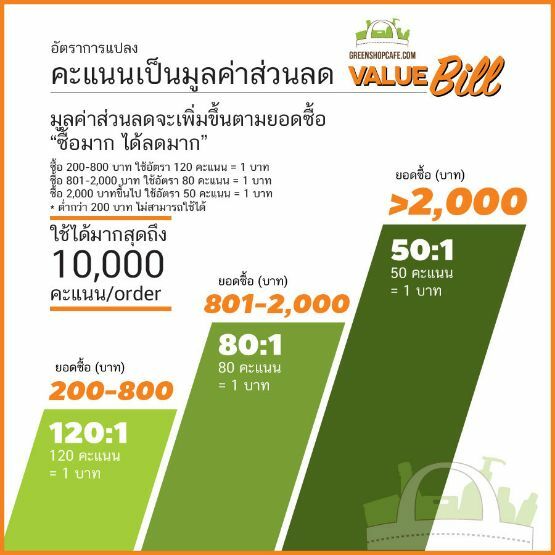 At the same time, Order Confirmation email with detail of item placed, quantity, amount, discount and related fee is being sent to email of customer. 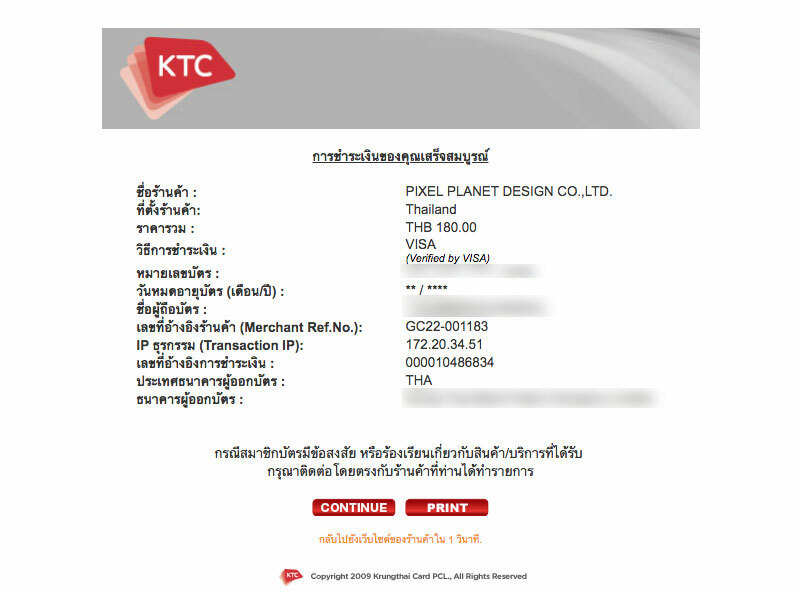 Example screen show completion on credit card payment email confirmation. 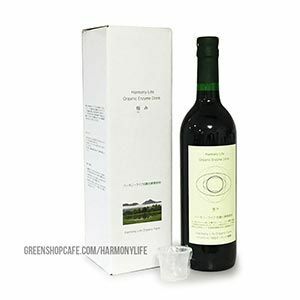 * Check at Junkmail or spam mailbox if not found. 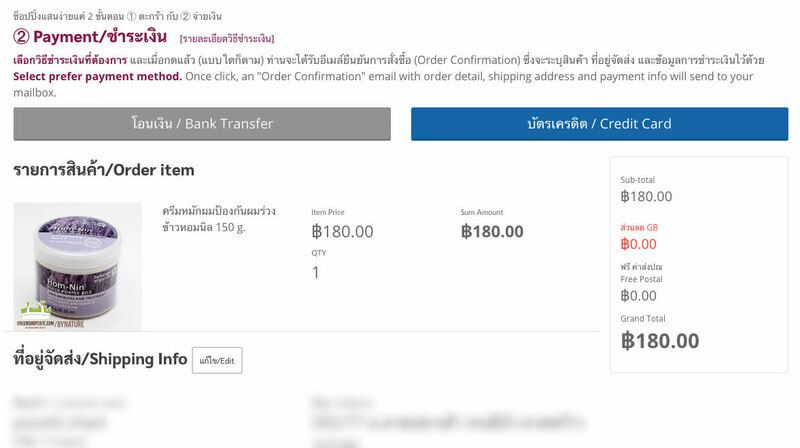 Go to Order confirmation email, payment method no. 1 saying Credit Card payment. 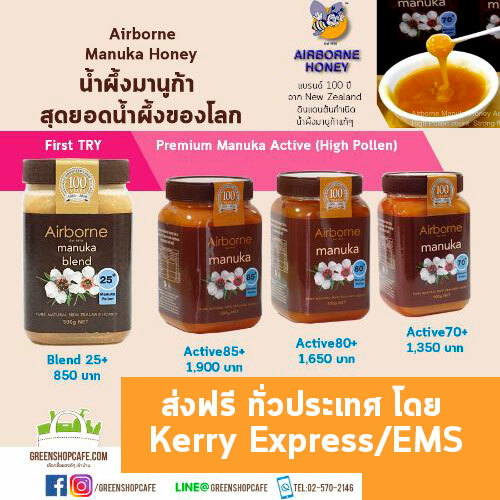 Click the link provide there. It leads to card information fill up page again. 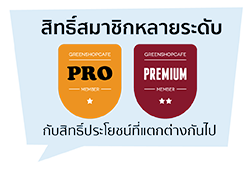 Note: If an order is completed payment, system will redirect to the homepage of GreenShopCafe, not to payment page anymore. 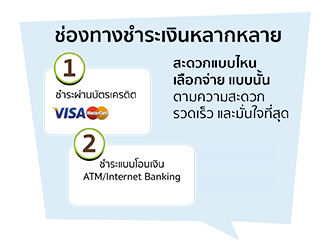 Money Transfer - see account info and confirm us immediately once payment is done.